At Colabella Hair we offer a free consultation for whichever service you chose to take. 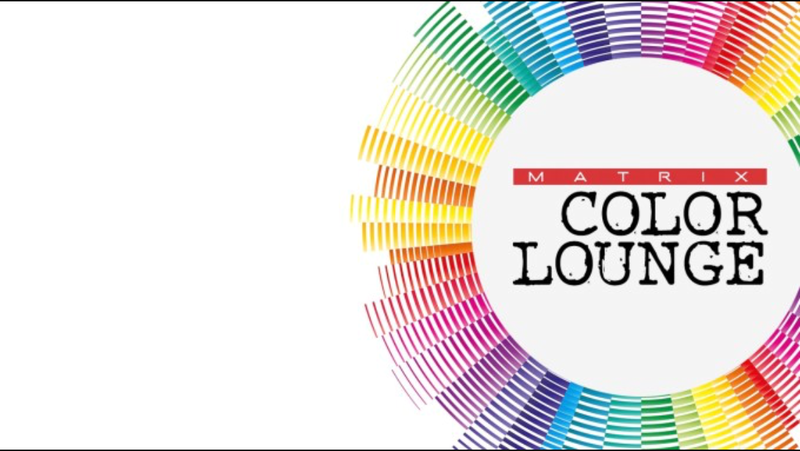 For our colour clients please be aware that when having a colour for the first time with us, or for clients who haven't had a colour for 6months in the salon, you will need a skin test 48hours prior to your appointment. To view our priceless please click on a category from our hair dropdown list. Thinking of having a change of colour? not sure what to go for? 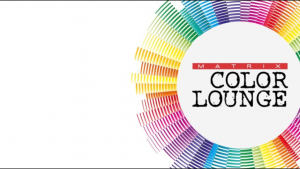 Then speak to one of the team and visit our MATRIX COLOR LOUNGE. are you ready to imagine all you can be?